Main Street route: terminus Volker (vicinity of UMKC). 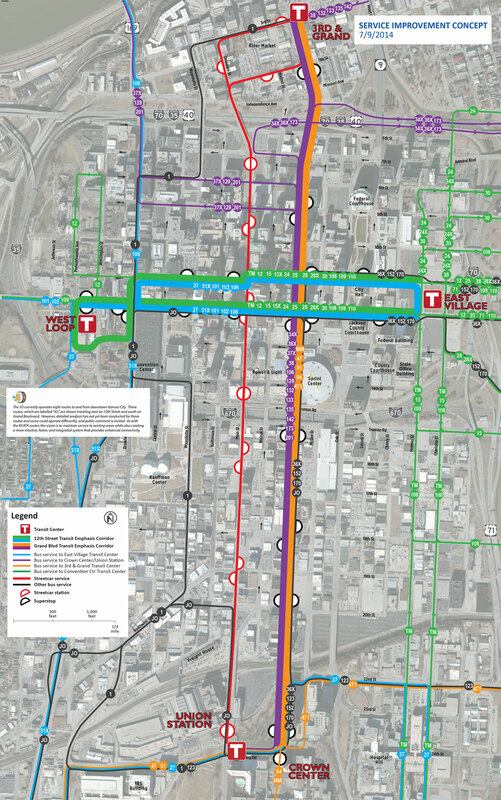 This system would add an additional 7.6 miles to the Downtown Streetcar for a total of 9.8 miles. 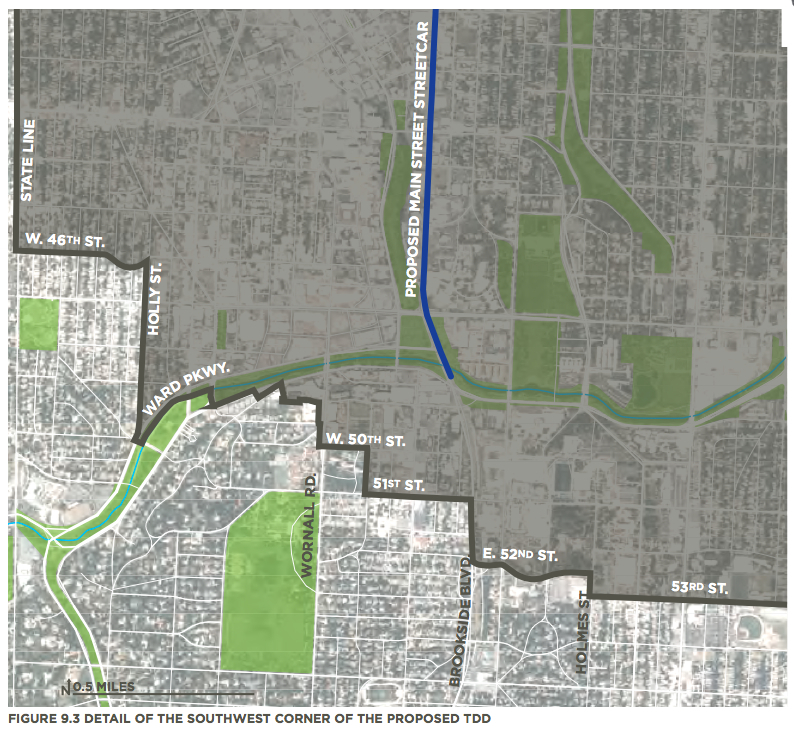 The Prospect MAX recommendation is 9.1 miles long. Even with these shortened routes, the projected ridership numbers are significantly higher than estimated earlier in the preliminary report last November. With this phase of the study, we became one of the first cities in the nation to use the FTA’s new ridership model, STOPS (Simplified Trips‐on‐Project Software), and no one really knew what to expect. 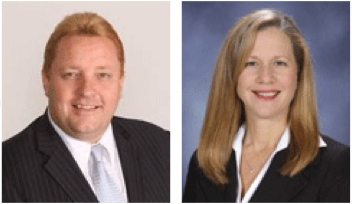 Increased ridership numbers improve the chances of qualifying for federal New Starts funds. 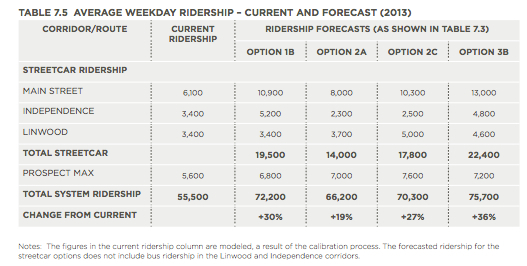 Information on the different ridership scenarios is on pages 82/83 of the report. 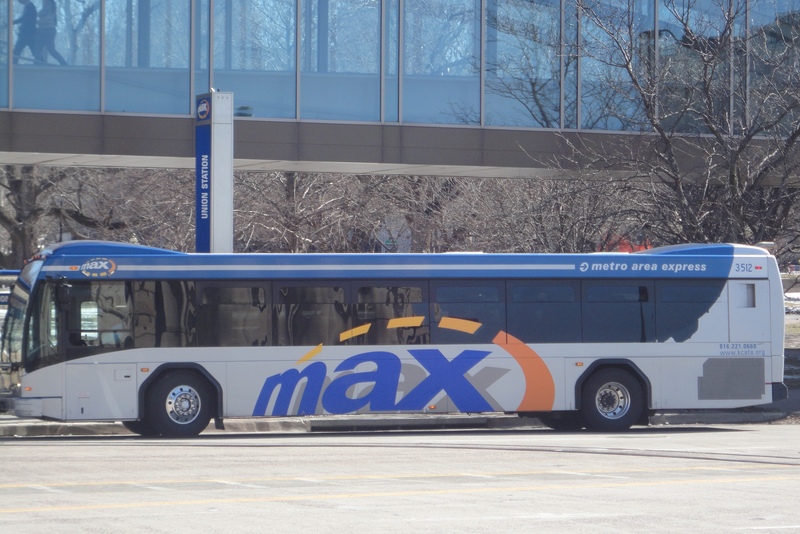 Depending on operating frequency, ridership in this system is expected to rise between 19% and 36% over the current bus ridership. 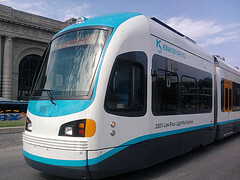 KCStreetcar fact: Brooksiders few blocks away from line won’t be in TDD. East Siders MILES away will be in TDD. Fair? 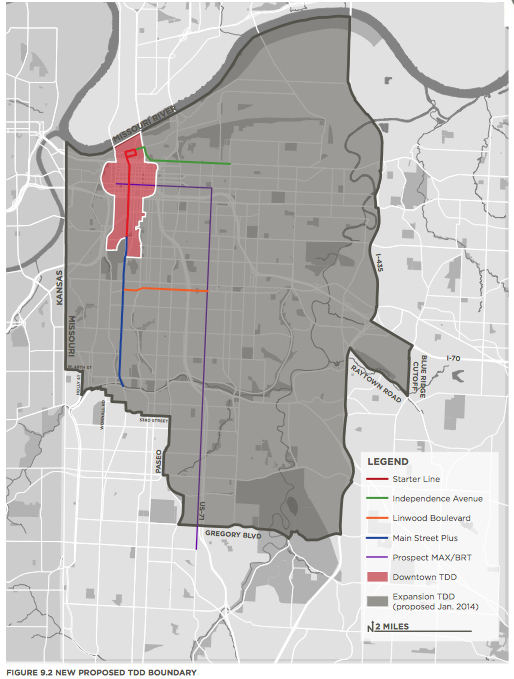 The special property tax assessment would only be applied to properties within 1/3 of a mile of the streetcar line instead of ½ mile. 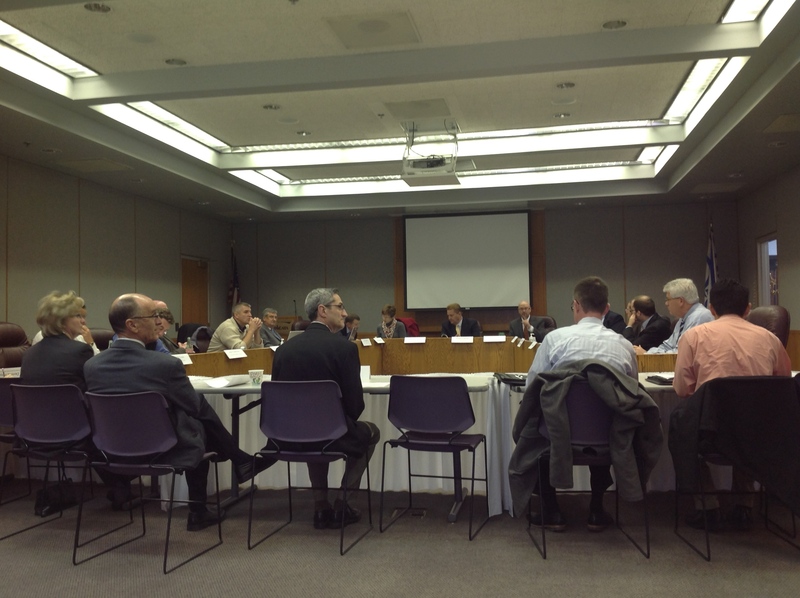 The project team suggests several scenarios to make up the funding difference. Notice that one of the methods to make up “some” of this gap is continuing to use $2 million out of the ½ cent transportation sales tax fund, which also pays for the bus system. The current ordinance makes this amount the maximum amount allowed to divert to the streetcar, but the City Council has reminded us repeatedly and emphatically that they could change the ordinances anytime they wanted. We are still concerned about how the streetcar will integrate with the bus system and we understand that council members, KCATA and the study team are all still investigating these operating concerns. Transit Action Network originally highlighted this issue at MARC before it was on most people’s radar, but it is extremely important to riders. There is some basic information on page 81 in the report about bus integration, but this is still in a preliminary stage. At this point, there are forced transfers in the plan: Route 24 would be eliminated west of Benton and only run east of Benton to feed the streetcar, and Main Street MAX would be eliminated north of 51st Street with a possible exception during rush hour —“Limited through bus service from the Waldo/ Brookside area may be provided to continue to provide a “one seat ride” for commuters to the downtown area.” They aren’t clear about reducing the 31st street bus but want to do more study. 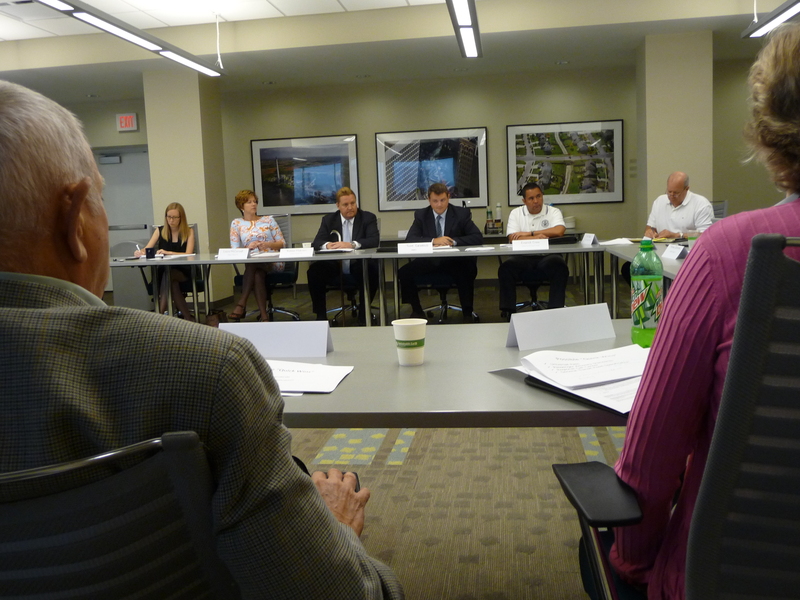 Overall, there is a lot to digest, and the Council has important decisions to consider when it holds a public hearing Thursday morning (9 am, City Hall) before a joint meeting of the Planning and Economic Development and Transportation and Infrastructure Committees. Although the report is 832 pages long, the most relevant content of the report is in the first 135 pages. Celebrate the opening of the largest transit center in the region. When: Friday, Sept. 27, 2013, 10 a.m. This is the second transit center to open related to the new State Avenue Connex service, a major east-west route in the region. The new transit center is part of the $10.5 TIGER (Transportation Improvements Generating Economic Recovery) grant from the U.S. Department of Transportation that the State Avenue corridor received. Other TIGER-funded enhancements along the State Avenue corridor include bus stop platforms; passenger shelters and benches; and landscaping and environment improvements. After the opening ceremonies, stay for the party. 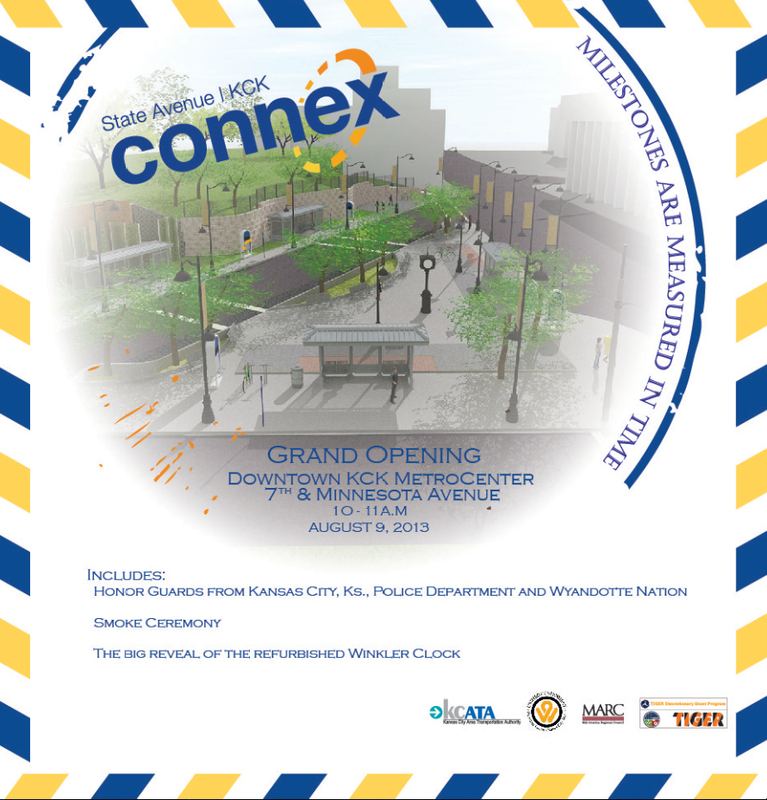 Kansas City, Kansas has a lot to celebrate with the start of the new Route #101 State Avenue Connex service and the opening of two new Metro Centers. 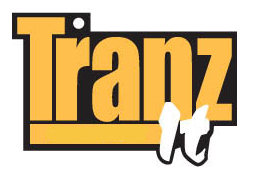 When: Friday, August 9, 2013, 10–11 a.m.
For more information about the grand opening, visit the Unified Government Transit website. In addition, the Route #101 State Avenue CONNEX service will start Sunday, August 11th. 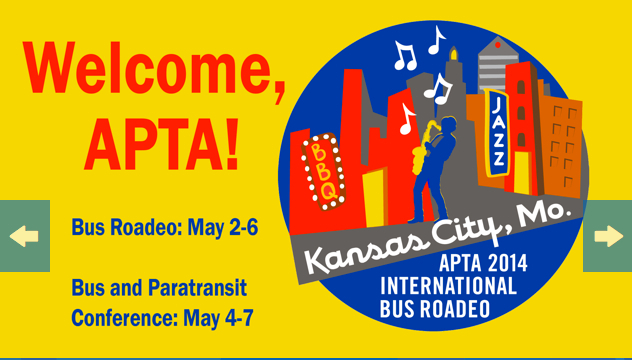 There are changes to the route from the current alignment, especially in downtown KCK where the route will be straightened out along Minnesota Ave. 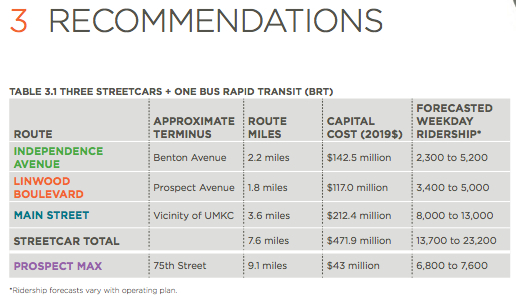 The changes to these seven routes serving downtown KCK should create more convenient connections between Metro and Unified Government Transit routes. 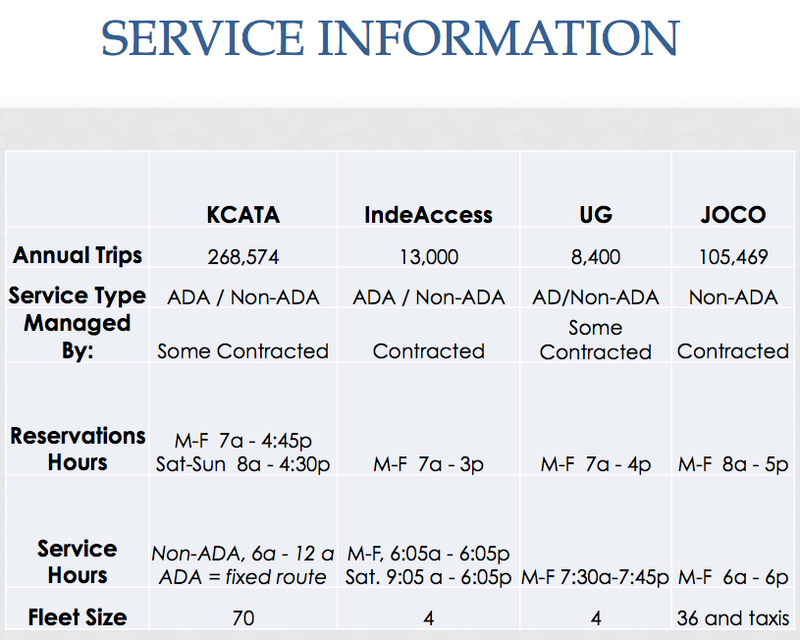 For details of route and schedule changes see the related KCATA bulletin. The next ribbon cutting is scheduled for September 27th at the 47th Street Midtown KCK MetroCenter (47th and State Avenue/Indian Springs). These transit centers are part of Kansas City’s $50 million TIGER (Transportation Improvements Generating Economic Recovery) grant from the U.S. Department of Transportation. Other TIGER-funded enhancements along the State Avenue corridor include bus stop platforms; passenger shelters and benches; landscaping and environment improvements. Watch the TIGER Progress Report episode 9 to learn more about local transportation and transit improvements, including construction of the 7th and Minnesota Transit Center. 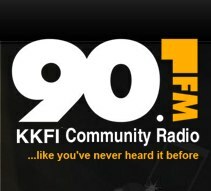 To learn more about the impact of TIGER on the Kansas City region, visit www.marc.org/TIGER.